For customers worldwide, we drive competitive advantage by dramatically improving the efficiency of the software development and delivery process. We do this by providing fully automated, enterprise-grade integration of the tools used by all the various stakeholders in this process. We bring a unique perspective on all aspects of software development and delivery. Within the industry, we are widely acknowledged as the software integration experts; our thought leaders are often sought out to speak at conferences and contribute published works. 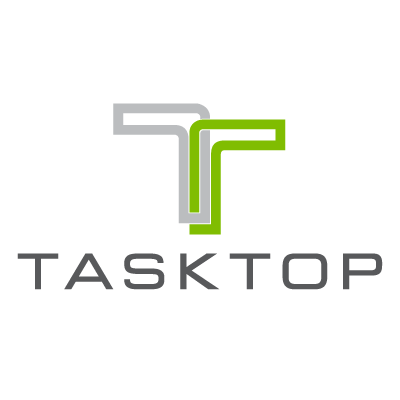 Tasktop is headquartered in Vancouver, British Columbia, Canada, with offices in Austin, Texas; London, UK; and additional support, development and sales staff across Europe.